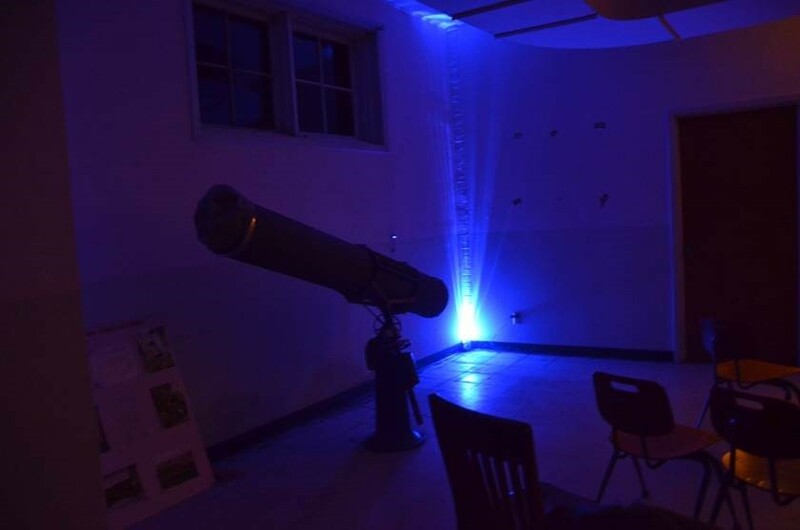 Behlen Observatory hosted a Haunted Open House on Friday, October 30 from 7:30pm until 11:00 pm. 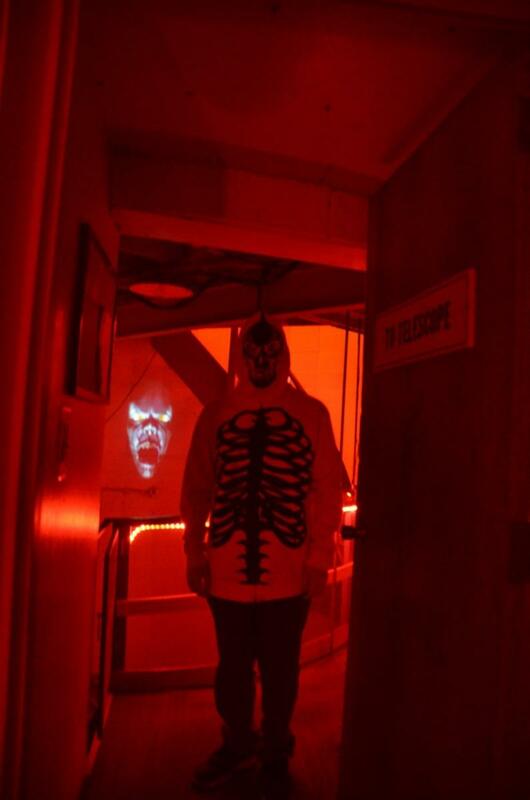 While the weather was overcast, trick-or-treaters still got to enjoy costumes, Halloween decorations, and the Basement of Boo! 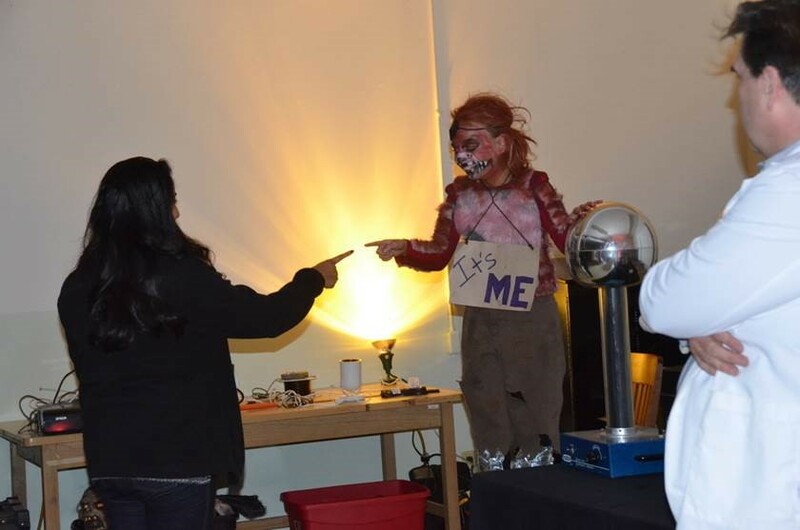 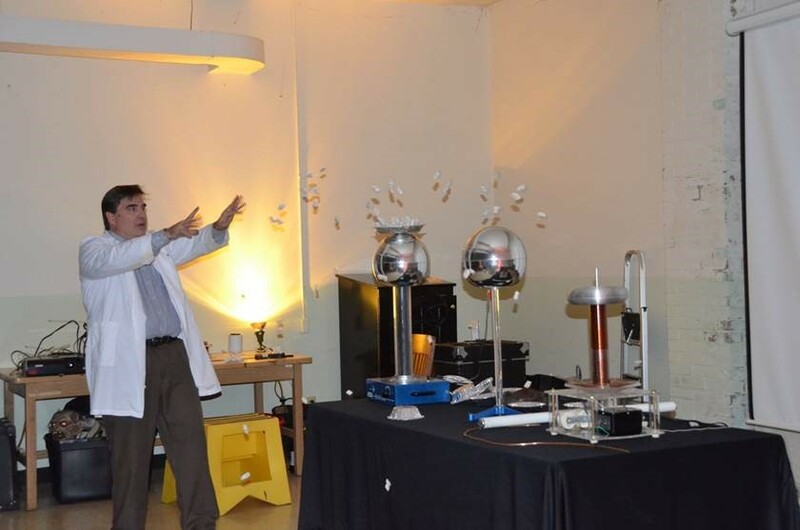 Society of Physics Students and Lecture Professor Mike Sibbernsen performed scary physics demonstrations. 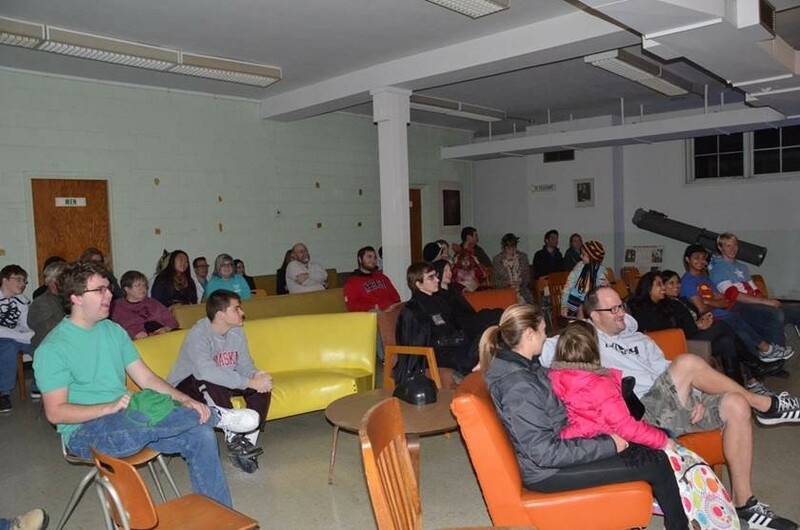 Photos courtesy Kendra Sibbernsen and Brad Shadwick.